This week's Major League Soccer schedule is an intriguing one with 11 solid fixtures on the board and each one offers good betting opportunities for MLS bettors. Andrew Avery hits the studio solo this week looking to help pad your footy bankrolls. 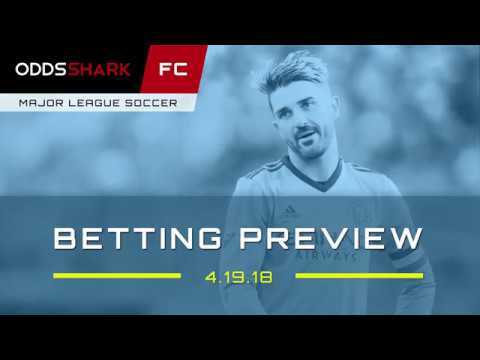 Join us as Andrew takes a look at his two favorite picks from this week's MLS docket.